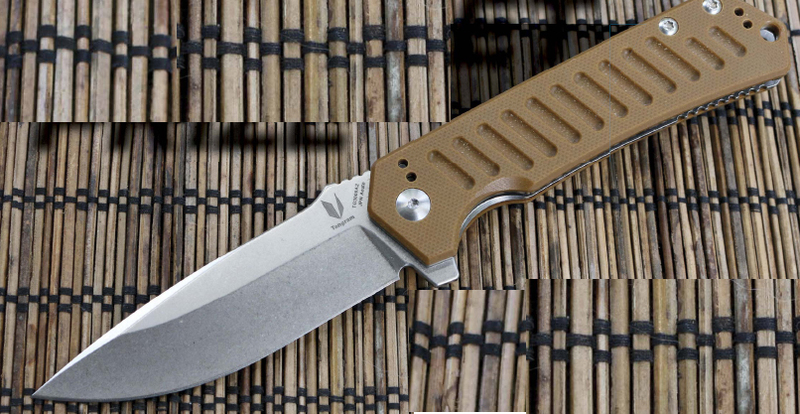 If you’re a knife guy and aren’t familiar with Kizer Cutlery, you should be. I’ll be honest; I was slow at coming to the table, even though I’d been hearing the name percolating through the knife community for a number of years now. I’d even seen the company’s booth at the SHOT Show but hadn’t stopped to investigate. I hate to admit it, but it was at least in part because it was a Chinese firm. 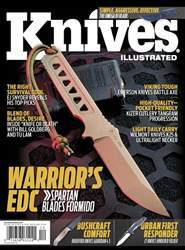 I know the Chinese can make some very good knives—I’ve seen contract blades from major U.S. companies that are very well done—but I didn’t give much thought to a fully Chinese owned and run operation. That was until I got Kizer’s Tangram Progression folder in hand. The knife that I had a chance to work with was a Dirk Pinkerton design called the Progression. The Progression is a flipper design that is an evolution of Dirk’s custom fixed blade sgian-dubh knife. Honestly, how you go from a fixed blade sgian-dubh to a folding tactical folder I’m not sure, but that explains the Progression name. It’s a design that’s gone through many evolutions based upon customer feedback, and it’s progressed to the current incarnation in the Tangram line.